The Dartmouth Pub have always got some amazing events coming up they have put their heart and soul into. Weddings, fishing competitions, Anniversaries, Motorbike and vintage car Rallies, Birthdays and corporate conferences. You name it we will take care of it. 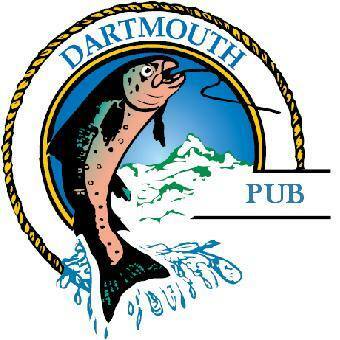 Our staff at the Dartmouth Pub excel at pulling everything together to make your function work. Our very capable Qualified chefs at the Darthmouth pub have a down to earth country style about them, they love using local produce and often source Beef from their own property. Paddock to Plate is a strong philosophy that they go by. You will find a large and varied range of quality wines to choose from. There are several beers on tap and a full compliment of spirits. With the motel and apartments across the road and all of the cabins within walking distance. There is no need to drive after a few drinks. 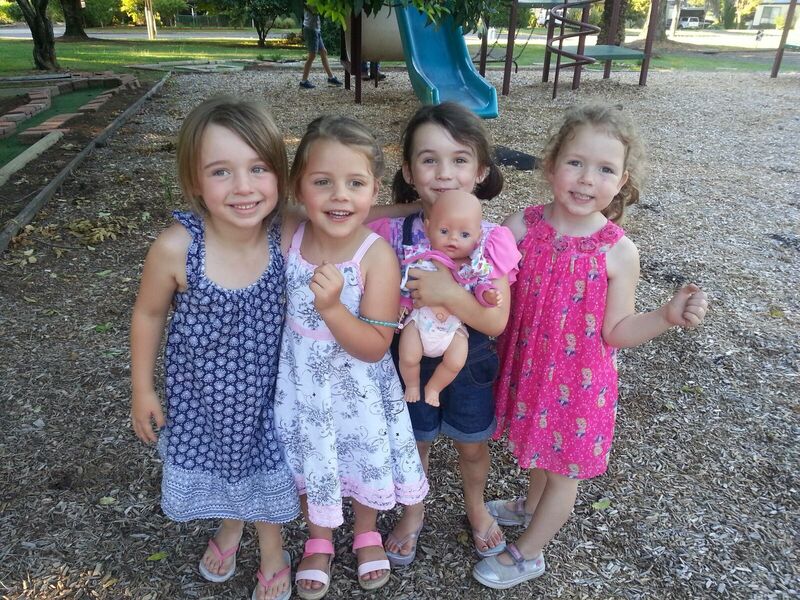 We are proud to say we are the Most Family friendly Pub in North East Victoria. Open grounds for plenty of running around. The fantastic fishing in the Dartmouth area is renowned to be amongst the best by fisherman far and wide. Check out our fishing gallery. Lake Dartmouth is seven and a half the size of Sydney Harbor and the largest rock wall in the southern hemisphere. 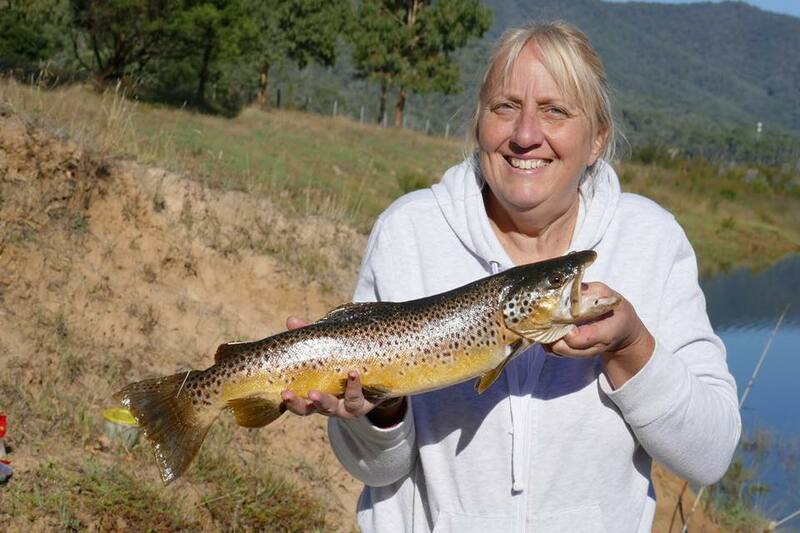 It is full of Rainbow and Brown trout that sustain a healthy self populating population. Trophy size trout are regularly angled. Trolling with paravaines and down riggers are popular methods along with fly fishing, surface trolling and bait fishing with mud-eyes and worms. Along with the lake the picturesque Mitta river also has a natural self populating population of Brown and Rainbow trout. This is a river that needs to be walked or Kayaked as it is not large enough to boat. 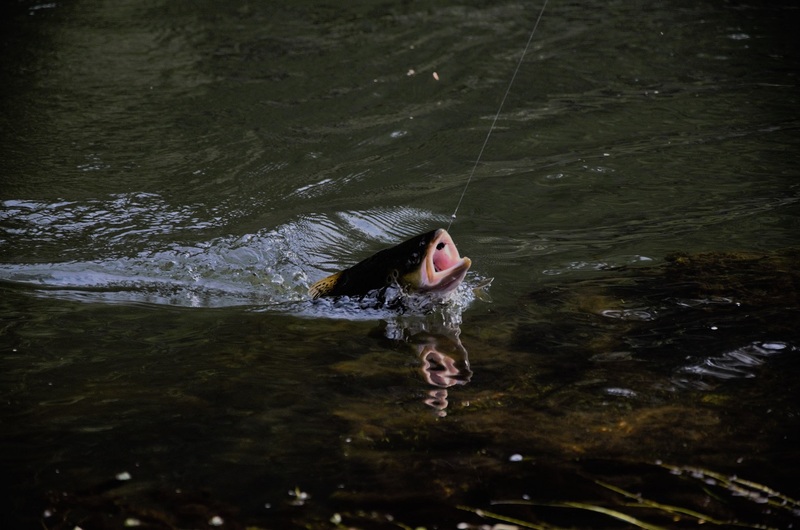 Fly Fisherman regularly pull excellent fish and often practice catch and release. Spinning and bait fishing are also popular. Dartmouth is surrounded by beautiful waterways ready to be explored and fished. 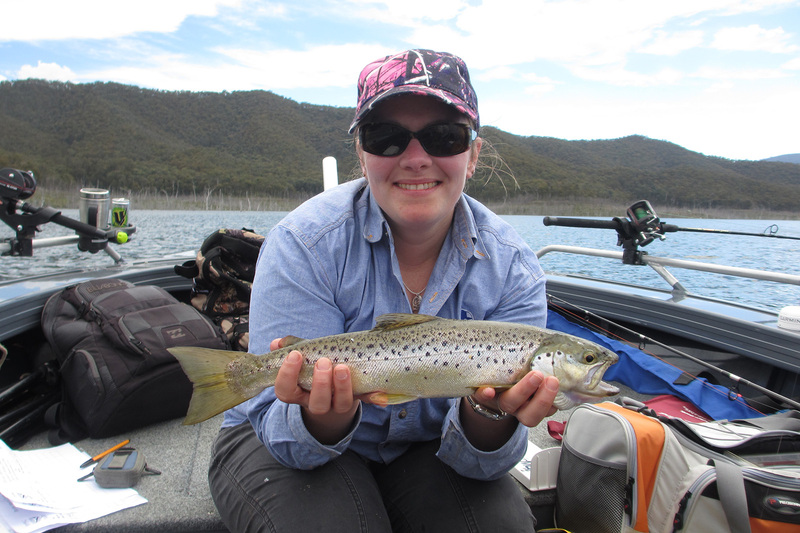 Download this great brochure to give you other options of fishing in the area. Traveling to Dartmouth and basing yourself there is a fantastic plan for those wanting to spend a few days adventuring and checking out the local fishing hot-spots.